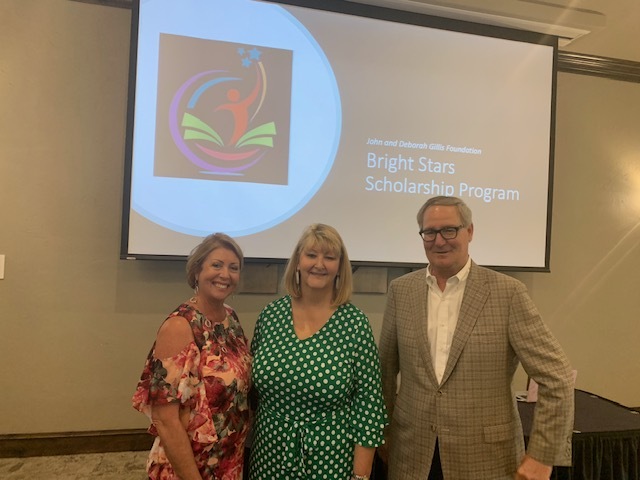 The Bright Stars scholarships will be open each year to all graduating seniors from the seven school districts in Hopkins County, and is the second platform of the Gillis Foundations commitment to local education. In February, the foundation awarded three county school districts, (Como-Pickton, Sulphur Bluff and Cumby) a total of $100,000 for innovative programs in their schools. The purposes of the grants are to support schools as they prepare students who graduate from high school to be college and career ready, whatever their life goals my be. 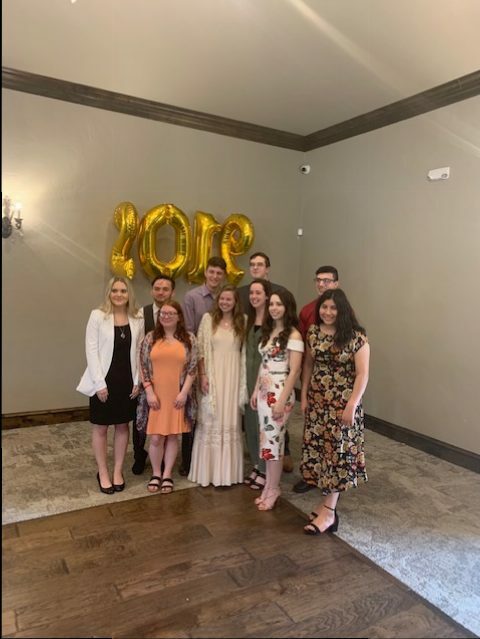 The foundation will consistently work closely with Hopkinsi County schools to ensure a strong alignment between their own educational goals and the foundation’s mission and goals of college and career readiness. The grand funding’s intentions are ultimately to increase Hopkins County graduates’ chances of competingt in a global society for college entrances of their choice and competitive career opportunities.